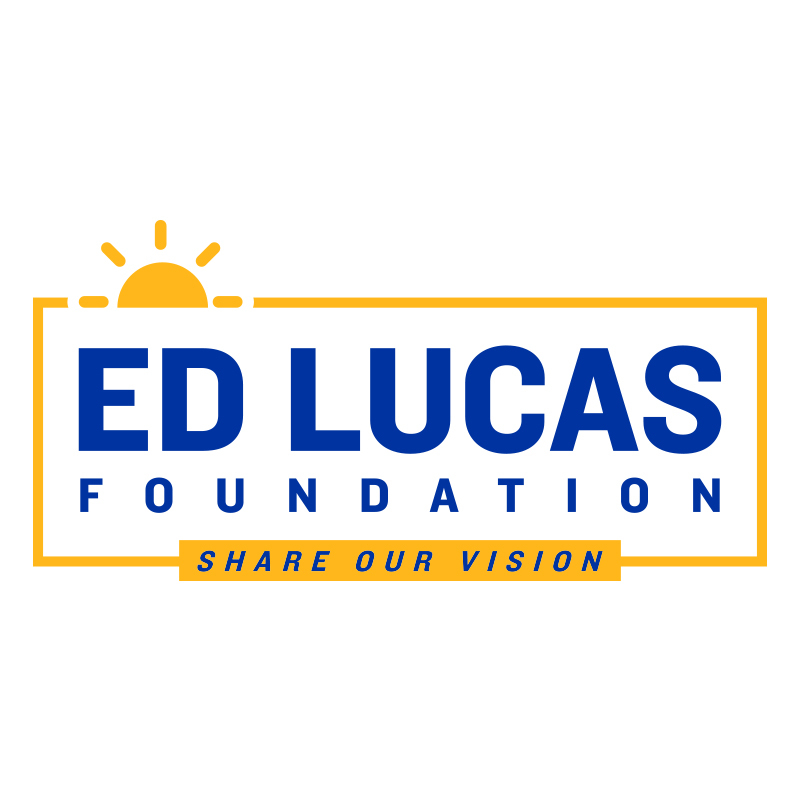 The Ed Lucas Foundation was established as a way to give and assist to others who, like Ed, are blind and/or have a disability, encouraging them in pursuing their dreams and establishing their independence, just as Ed was helped when he was beginning his journey. Thanks to the support of family, friends, mentors, teachers and others that came into his life to offer support in many different ways at crucial points, Ed persevered, never giving up until his dreams came true. This Foundation is Ed’s way of repaying all of the kindness and generosity shown by those people who were there for him when he needed it most. Ed’s aim is to use the attention and honors that have been sent his way, including “Seeing Home”, to shine a light on others who are facing challenges and obstacles and need that extra boost, just like he did. 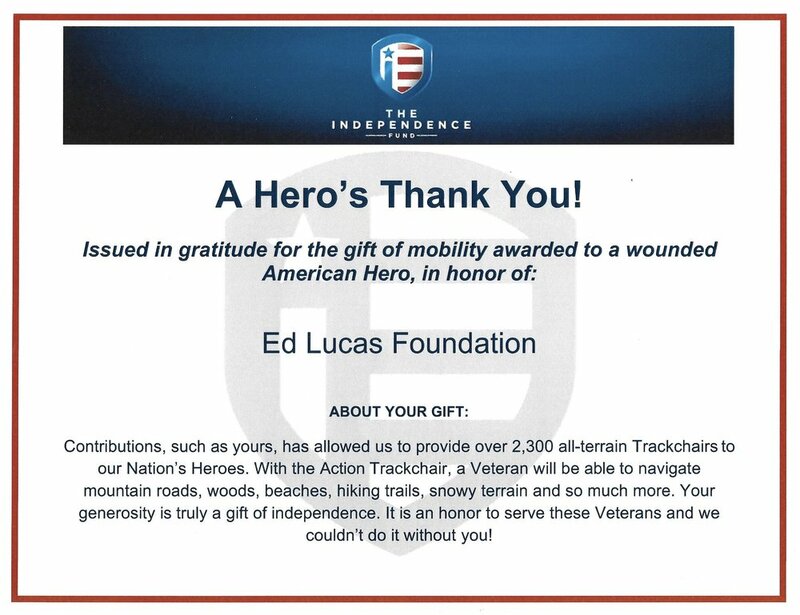 With your support, The Ed Lucas Foundation, a fully registered 501(c)3 non-profit public charity, works with other charities to make a difference in their lives and help them to reach their goals, too. We provide scholarships to students with disabilities at Seton Hall University through the Office of Disabilities. Support to the Seeing Eye, Inc. which raises puppies to provide seeing eye dogs for the blind. Support for Diabetes Research. The #1 Cause of blindness in the world. Support for wounded veterans through the independence fund in purchasing all-terrain vehicles for wounded veterans which provides independence. Provided technical/education equipment for blind/visually impaired students attending Kean University.